This FY 2017 Budget Request for the National Science Foundation (NSF) continues NSF's longstanding commitment to supporting research that drives scientific discovery, maintains America's global competitiveness, and builds the modern workforce that is critical for addressing the complex challenges that face the Nation. NSF is vital because we invest in basic research and people who make the discoveries that transform our future. Those discoveries are a primary driver of the U.S. economy, enhance our Nation's security, and give the country the competitive edge to remain a global leader. 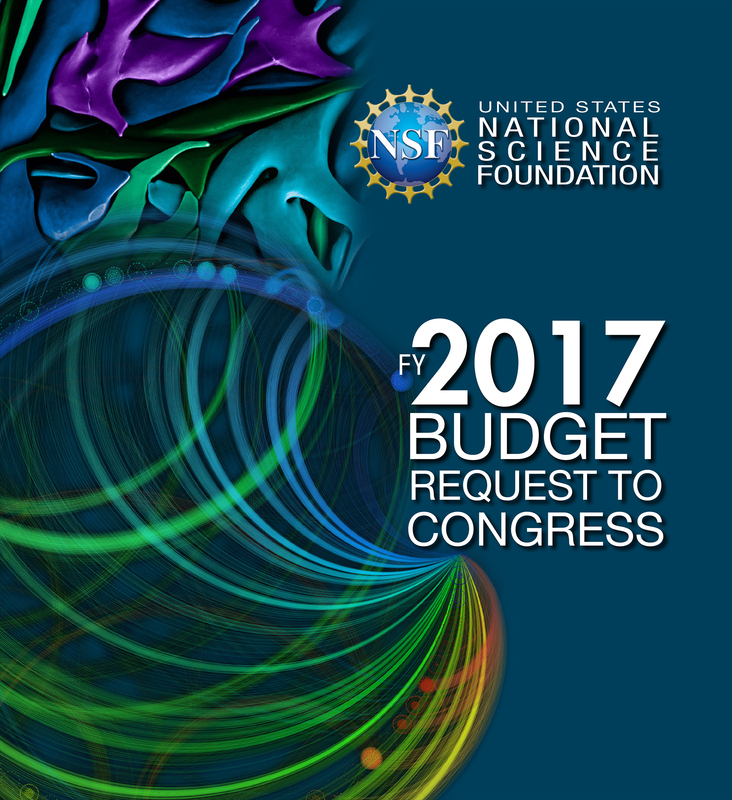 NSF's FY 2017 Budget Request is $7.964 billion, an increase of $500.53 million (6.7 percent) over the FY 2016 Estimate. This includes $7.56 billion in discretionary budget authority and $400 million in new mandatory budget authority. The FY 2017 Budget Request reflects a carefully chosen portfolio that supports the fundamental research that is NSF's hallmark and creates and sustains key partnerships with other federal agencies, industry, and international entities. Through sustained, longstanding investments in all areas of science, engineering, and education, this submission ensures a robust return on investment for all American citizens. To view related information about the budget request, please use the links below. For more information about file formats used on the NSF site, please see https:/www.nsf.gov/help/plugins.jsp.